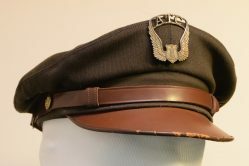 In WWII, service pilots held the rank of flight officer, a rank comparable to the US Army warrant officer in that it was neither enlisted nor commissioned officer. 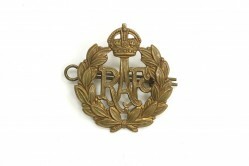 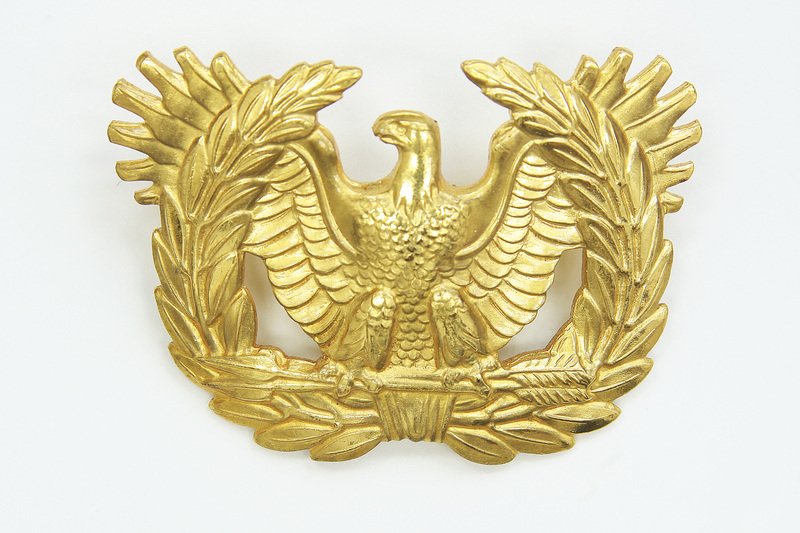 The cap badge shows an eagle holding two arrows perched on a wreath and is quite different from the officer cap badge. 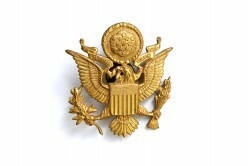 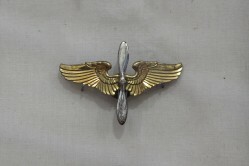 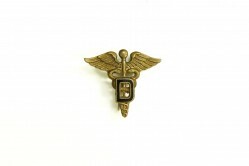 This badge belonged to Henry M. Lewis.